Video 1: What are Video Ads all about? 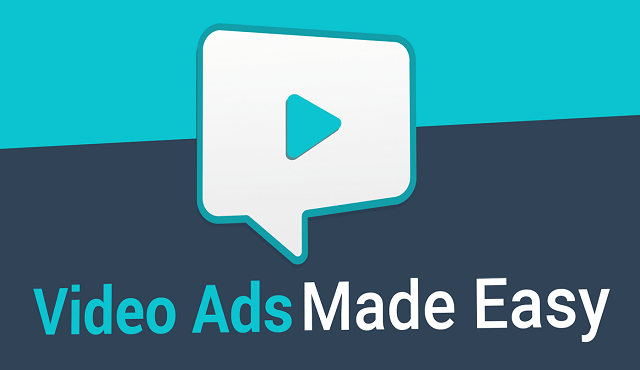 Video 2: Why your should use Video Ads for your business? Video 3: What type of Video Ads are available today?